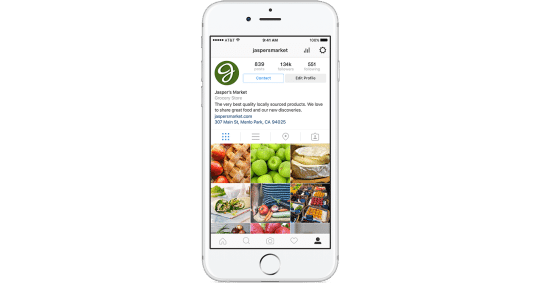 Is Instagram The Next Best Thing For Brand Exposure? 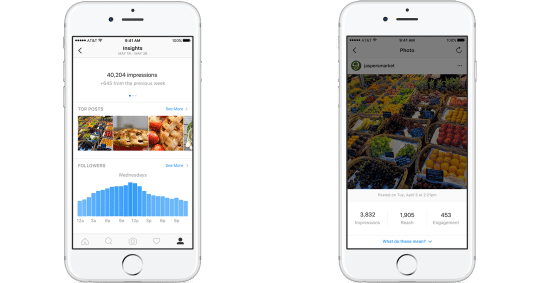 Over the past few months, we’ve seen Instagram go from strength to strength in its platform development strategies. From the introduction of sixty second videos with options for Facebook audience advertising and more recently, a visual rebranding of the social media network itself. The latest news is that they are now focusing on creating business accounts with more functionality than the standard personal profiles currently being used. 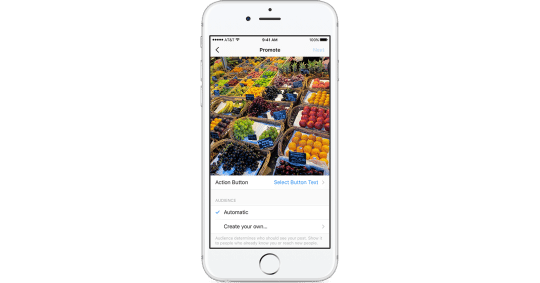 In response to the most common client requests, Instagram will soon be introducing several new features to the popular photo based application. In light of the above additions, we can confidently say that Instagram is steadily becoming an indispensable tool for entrepreneurs seeking to create awareness, get their brand message in front of the right people, and cultivate a community of relevant followers and potential customers. If you don’t have an account yet, now’s a good time to create one and if you already do, then you should be on the lookout for these new features that are set to roll out over the next few months, starting with the US, Australia and New Zealand.